May 15 marks the anniversary of the Nakba. 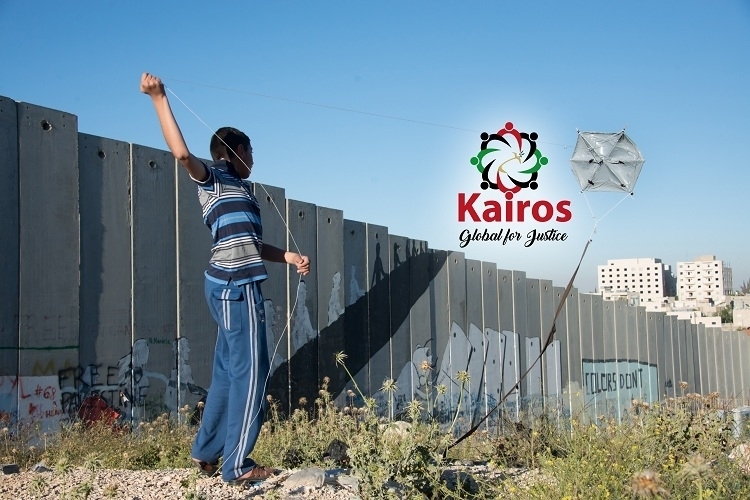 In this petition, Global Kairos for Justice, a partner of Kairos Palestine, asks to the world to support its call to action, to sign the petition and to be partners in local and regional events on or around May 15, 2019. This petition comes from Kairos Palestine and its partner movements, Global Kairos for Justice. The petition declares as unjust and illegal the occupation policies and practices of the State of Israel, including creating over 700,000 Palestinian refugees, occupying the remaining 22% of Palestine in 1967 in contravention of UN Council Resolution 242, imposing an unjust system of military law, and adopting the discriminatory July 2018 Nation State Law. It calIs on the State of Israel to end the occupation of Palestine; restore the full and equal rights of and end discrimination against Palestinian citizens living in Israel and all inhabitants of the Land; respect the right of return of Palestinian refugees. On December 6, hundreds of Palestinians and internationals gathered on the 9th Anniversary of “The Kairos document - A word of faith, hope, and love from the heart of Palestinian suffering.” It was a meeting that holds great hope for the ability of the growing global network of church-related organizations to spread the prophetic message of Kairos theology and to mobilize solidarity, support, and faithful witness at the grassroots of churches, communities, and nations. We welcome the growing awakening in the global Christian community. We take heart from the prophetic support for our cause, taking courage from their non-violent resistance and actions for justice, for the economic measures taken, and for standing in solidarity with all Palestinians here and the diaspora. We encourage all Christian communities to follow this lead and speak truth to power. Ecumenical structures should not be silent, choose the path of shallow diplomacy, or have lukewarm responses, which will directly support the Israeli policies of occupation. “That Justice and Peace Might Embrace" is the founding statement by Kairos Ireland, an all-Ireland ecumenical group. 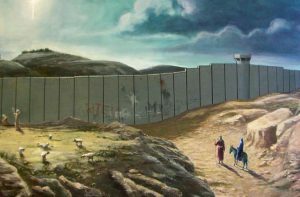 The document calls on Irish churches and individuals to "listen to the message of Palestinian Christians in the Kairos Palestine call; to lobby the UK and Irish governments to uphold international law; to follow the lead of some American Churches in divesting from investments in the illegally occupied Territories; and to follow principles of ethical tourism when visiting the region." For further information visit Kairosireland.org. 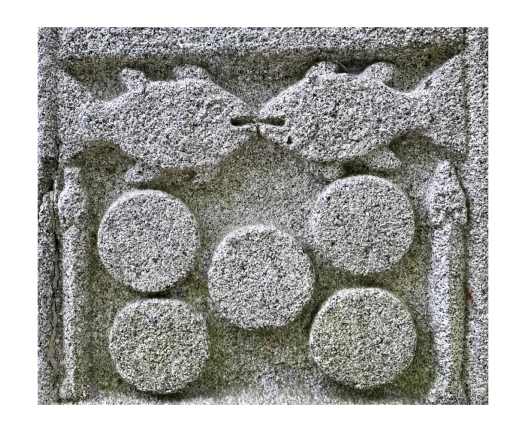 Download the Kairos Ireland statement. The Christmas Alert from Kairos Palestine this year opens with a stirring message from Patriarch Michel Sabbah, who served as the Archbishop and Latin (Roman Catholic) Patriarch Emeritus of Jerusalem from 1987 to 2008. “Those who celebrate Christmas,” writes Patriarch Sabbah, “know that God is love, not a god of armies and wars, nor a god who orders one people to oppress another, or a god that strips one people of their land and gives it to another people. Jesus walks today among the crowds of refugees; he walks with them and for them, teaching, healing, granting life, and directing the attention of the strong to stop killing and displacing people." Is it not true that Jesus was born at a time when fear was rampant and hope a rare commodity? To celebrate Christmas today as yesterday is an act of protest, an act of defiance against all the powers that are threatening our future, and that of our children and grandchildren...Every Christmas tree that we erect in our homes or churches or civic spaces is, rightly understood, an act of protest: of faith against despair, of love against hatred, of hope against hopelessness. Read more. 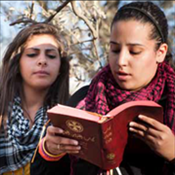 Kairos USA and United Methodist Kairos Response are putting together collection of worship and devotional resources to clarify and enrich the spiritual connection to the cause of justice in the Holy Land. We encourage faith communities and other justice advocates to use our resources in times of worship, personal and community devotions, and other faith-based activities. Read more. The month of October and the first days of November have brought heightened tension and increasing harassment against Palestinians within occupied East Jerusalem, the West Bank, Gaza and Israel. Neighborhoods have been shut down and checkpoints have proliferated. While it may seem counter-intuitive, this may be the most important time to plan a trip to Palestine. Read more. We were heartened to see our friends in Seattle organize in support of the recent World Week for Peace in Israel Palestine. 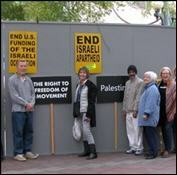 The Kairos Puget Sound Coalition erected an 8-foot high by 20-foot wide model of the apartheid Wall in Palestine at the Westlake Center, which sits right in the middle of downtown Seattle. Read more. Kairos USA Executive Director Mark Braverman recently returned from a speaking tour in Germany. 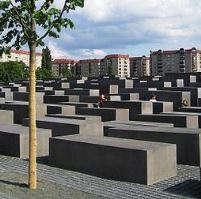 He writes: "... the growing movement within Germany to support the Palestinian people in their struggle for freedom and equality has created a problem for the German church, which has officially declared itself, along with the German government itself, as having a special responsibility to the Jewish people and for the welfare of the State of Israel. 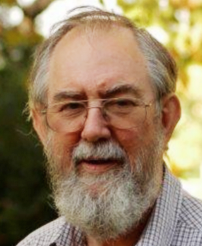 Indeed, the German Protestant church is on a collision course with the growing movement at the church grassroots in solidarity with the Palestinian human rights struggle." Read more. 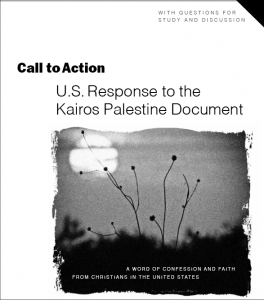 Kairos USA is dedicated to helping mobilize the U.S. church in response to the Palestinian Christian call for justice and human rights. Learn more. 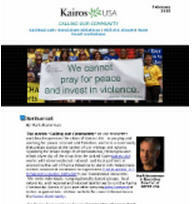 Sign up to receive the Kairos USA newsletter. 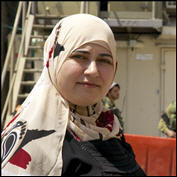 Review the core Kairos documents from Palestine, South Africa, Europe, South America and Asia at this page. Find out how your congregation or organization can join the Kairos Community, a network of Christians across the United States committed to a just peace for all the people of the Holy Land. Click here for a comprehensive, scalable curriculum for Call to Action and supplemental study materials.